10 to 27VDC powered conductivity level controller available with DIN or wall mounting enclosure. Fully adjustable sensitivity between 200 ohms to 18,000 ohms, with close switching differential.. Switch selectable fail to safe operation. 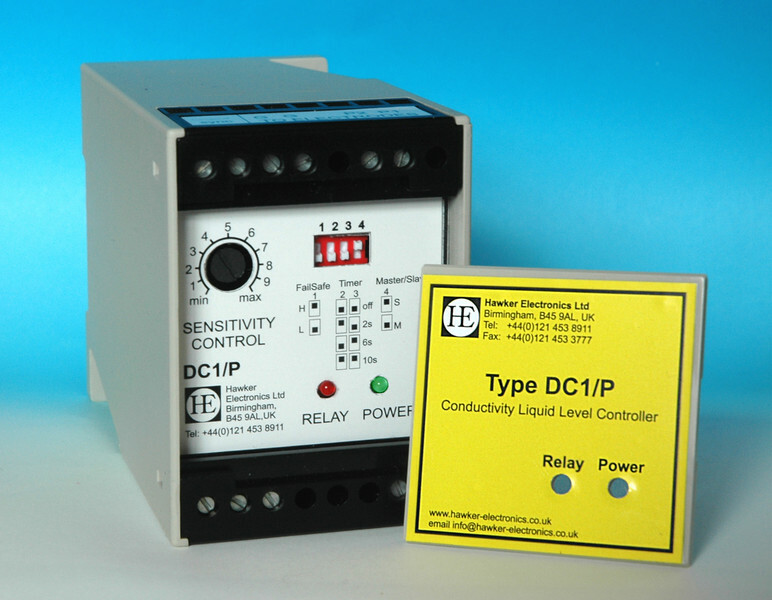 One set of volt free changeover contacts with LED for relay operation and also a power on LED. 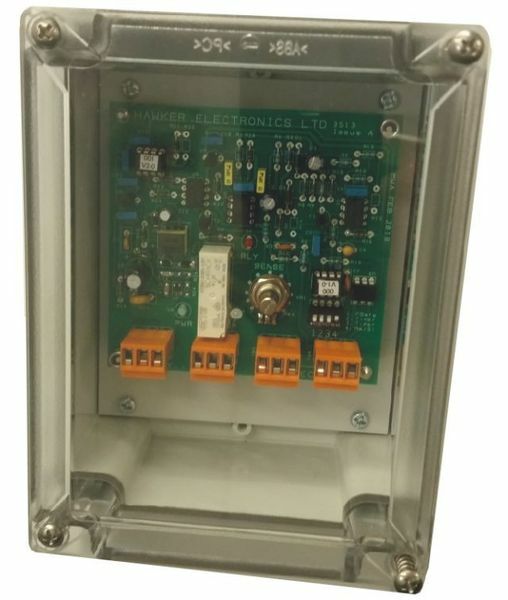 Selectable Timer to allow run on/run off and avoid problems due to wave action/splashing. AC signal to the probes to avoid electrolysis.